Hey there! Thank you all for participation to our event “Turn Your Hobby Into a Free Travel”. This time we covered 2 topics: making money out of our interests and hitchhiking. We wanted to mention about them here shortly for the ones who couldn’t make it yesterday. We all know street arts: dancing, painting, singing, playing an instrument, etc. Most of them do these things for the sake of travelling. You know what? It becomes more enjoyable when you do something for your travel, it makes you feel like you deserve it. Two things you should keep in mind that you need a good spot and you need to be ready to be packed and run away if needed :D. What about doing something at home before your travel? 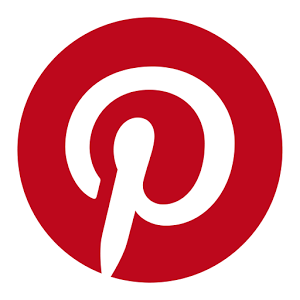 You can also download Pinterest on your smart phone to have some more idea. click on the icon to see some ideas! If you are good at doing makeup, or cooking, or videographing etc. then I advise you to create an Instagram/ Youtube account with a creative name and promote yourself. You can make money from Youtube if you catch the target subscribers and clicks. (I know it’s hard, but not impossible! 😀 ) You can be a food critic and eat for free in the good restaurants when you promote them on your instagram page. I have a friend who does this, she joins all the cooking workshops and meets other critics and they promote each other. In the end she became famous and now she is eating for free most of the time! 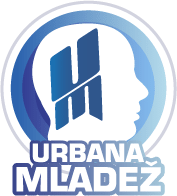 😀 I also promote myself with my salsa classes, I share the videos of my teaching on my instagram account and people contact me to learn salsa from me. 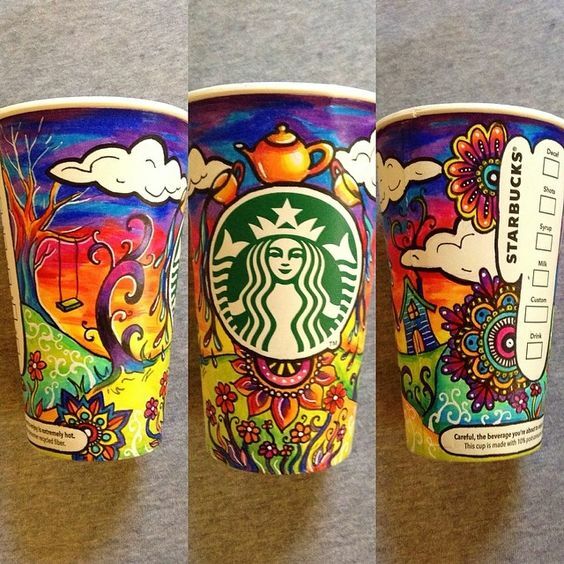 you can paint cups (check starbucks cup art) or make jewellery and sell them outside! Lastly, you can also check this website https://www.etsy.com/ and sell your products in this worldwide platform. No this is last one, if you have nothing to do but you are funny anyway, then use that talent! 😀 Be a comedian on youtube! Previous Post: Hitno tražimo 1 sudionika za projekt u Italiji (Alba).